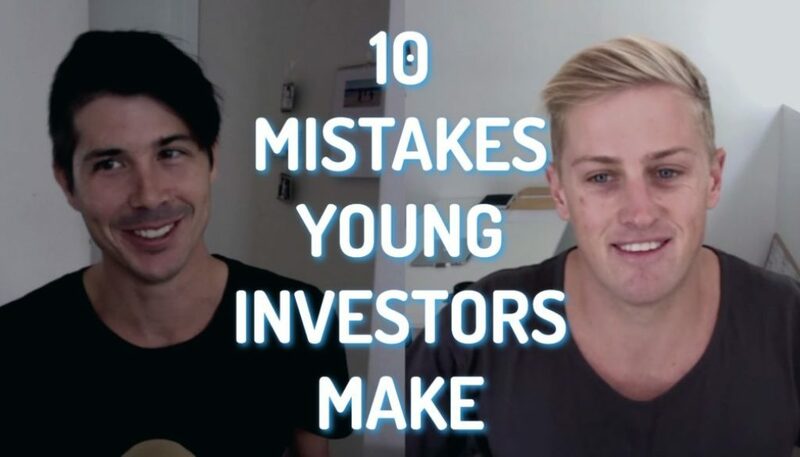 Today I want to go through the pros and cons of building your own investment property rather than purchasing an established investment property. 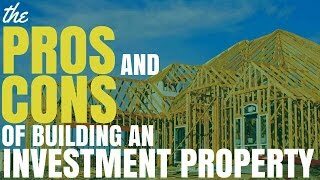 Let’s start by looking at the pros of building an investment property. When a property is newly built you get to depreciate the cost of the construction of that building over a number of years. But you also get to depreciate the internal fixtures and fittings because everything is brand new and you’re able to claim maximum depreciation for those items. This great depreciation can mean that if you’re property is negatively geared it could actually turn it into a positively geared property. Or if you are positively geared it saves the amount tax that you have to pay. Just a disclaimer always go and see a professional accountant for anything to do with tax. This information is for educational purposes only and should not be considered taxation advice. 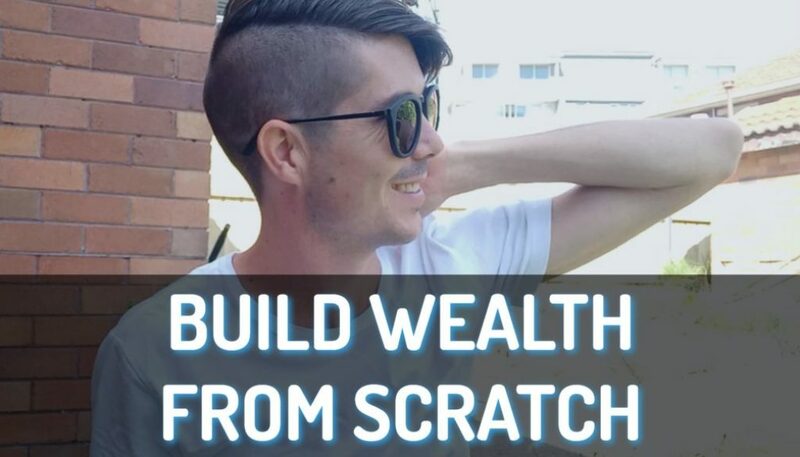 So you’re building an investment property from scratch. This process would allow you to do research and talk to real estate agents to understand exactly what the market wants and what the market is willing to pay a premium for. 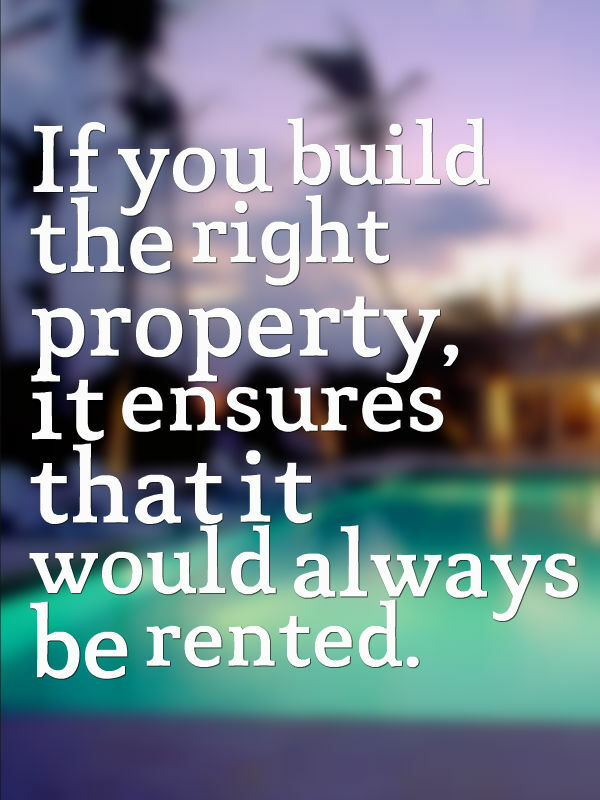 If you build the right property, it ensures that it would always be rented and that you get the rental yield that you’re after. If you can get a good deal on the land and the build, the property could be cheaper. A lot of people aren’t willing to put in the effort and go through the construction. Therefore they will pay more for an established property. However, if you build the right property for the right price it can actually be cheaper than buying a similar property that is already being built. You have the potential to build the property so that it could house more than one tenant or be subdivided in the future. The house could also be perfectly positioned for you to build a granny flat as well. When purchasing an established property it’s much harder to move the entire property but if you’ve got a blank slate, then you can build that house virtually wherever you want and set it up to give you the best potential future opportunities. 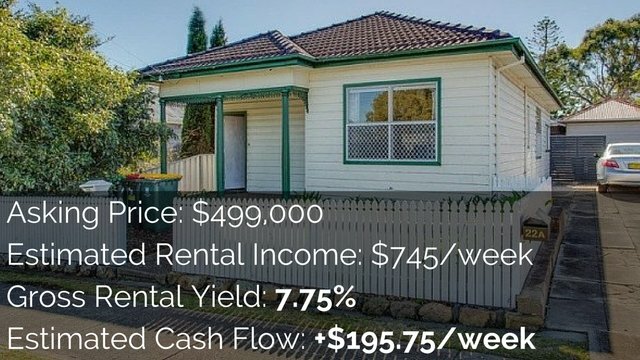 Now let’s have a look at the cons of building your own investment property rather than purchasing an established property. Chances are you’re going to want to buy a block of land rather than a block of land with the house on it because you’re going to have to pay more for it. However vacant land is limited. If you’re purchasing in Sydney, then you’re going to be extremely limited in where you can purchase vacant land and even in areas like the Gold Coast. There are going to be certain spots where there’s new land releases, but apart from that it’s going to be very difficult to find a vacant block. If you’re purchasing in a new land release area that has potential for future land releases, that could actually hinder the growth of your property because of all the competition. Property works on a demand and supply model and when there is more demand than there is supply, prices tend to go up. 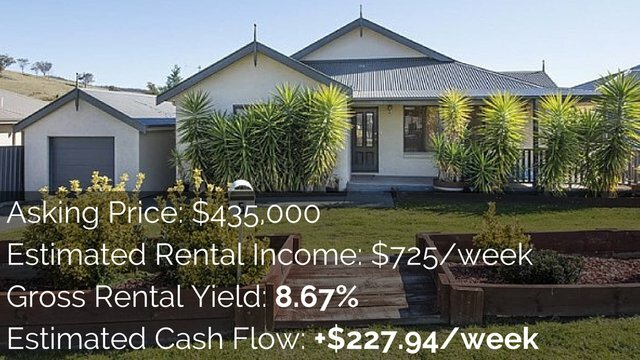 But if there’s constant supply being added to the market with new land releases and new properties, that’s going to make your property harder to grow in value. 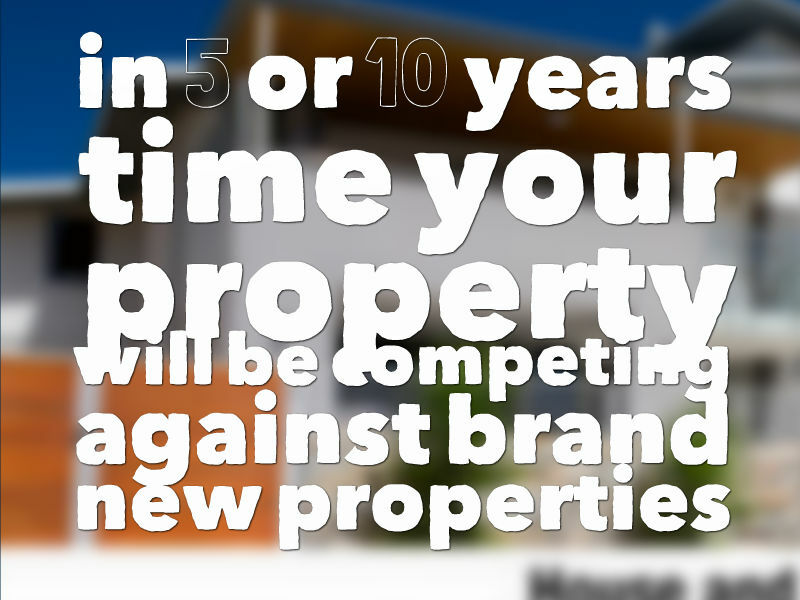 It also means that in 5 or 10 years time your property (which would be 5 to 10 years old) will be competing against brand new properties which could affect the potential capital growth of your property. 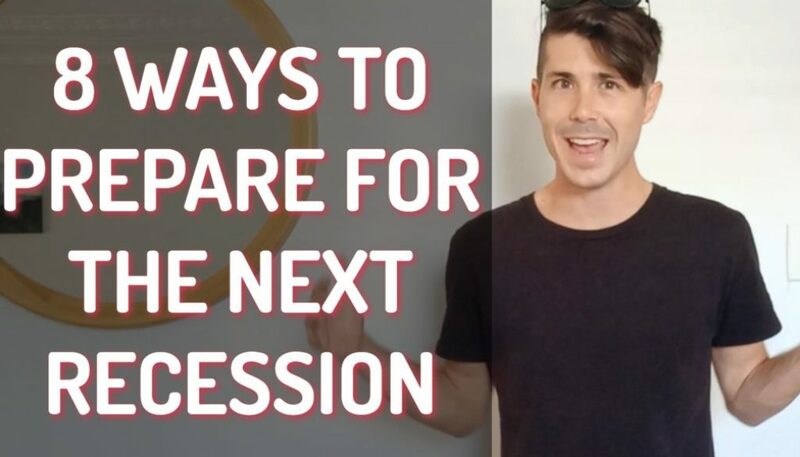 You won’t have any income until the properties are finished which means you are going to be paying your own home mortgage or rent (depending on what your situation is) on top of costs for the property. You will be paying for this new investment property as well as the land and construction costs as each part of the project is finished. It’s only once the project is completely finished, signed off and ready to move in that you can get tenants and start earning income. 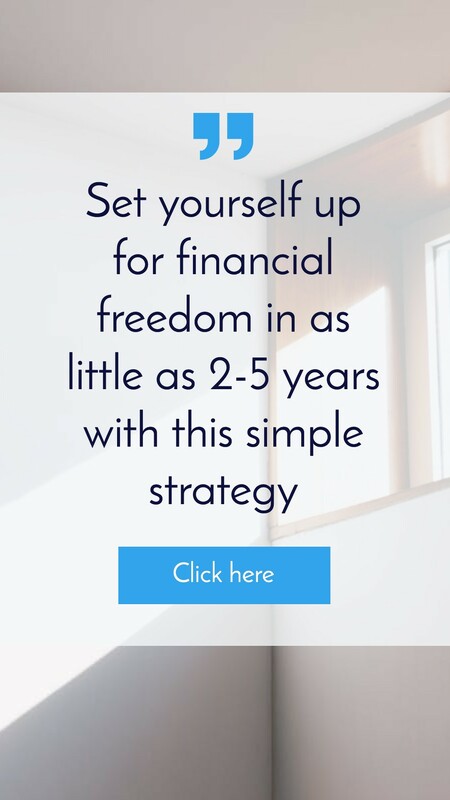 Therefore you need to prepare for that period of about 6 to 12 months or more where you’re going to have the expenses of an investment property without any income from the property. It’s very rare that a build is going to go 100% to plan and issues generally cost you extra money. Make sure you work with your builder because you can get a fixed contract so that you pay a fixed amount of money for the build. That way if issues happen you’re somewhat protected. Obviously though there will always be things outside your control and even if it doesn’t cost you any extra for the build, there is added time. Additionally you’ve got added interest repayments when you’re not getting any rental income so it ends up costing you extra anyway. Because some new-build properties are great deals (whereas others are really just ripping you off.) You really need to assess it on a deal by deal basis as well as your situation. I hope that this episode gives you some food for thought to decide whether you want to go for a new-build property or whether you want to try an existing property that you can build up for more income.